Saturday 3pm-4:30pm. In the South Pacific during WWII, there were no bars and no wine cellars, only sea, sand and jungle. So how did the Greatest Generation get lit? They adapted and overcame. The swabs made Torpedo Juice, the jarheads made Jungle Juice, and even the kamikazes had their home-brewed Doburuku. Back on the home front, Trader Vic and Don The Beachcomber were making WWII-inspired drinks like the B17 and Three Dots & A Dash. 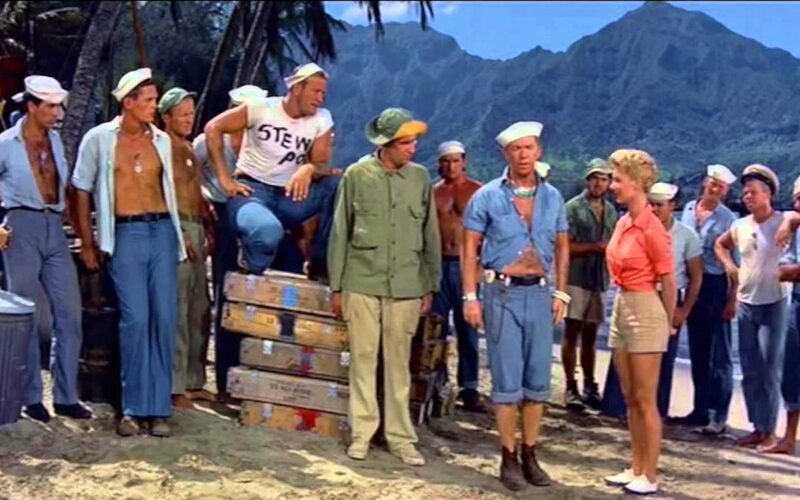 And when the war was over, it was just the beginning for the golden age of Tiki that the returning vets inspired. 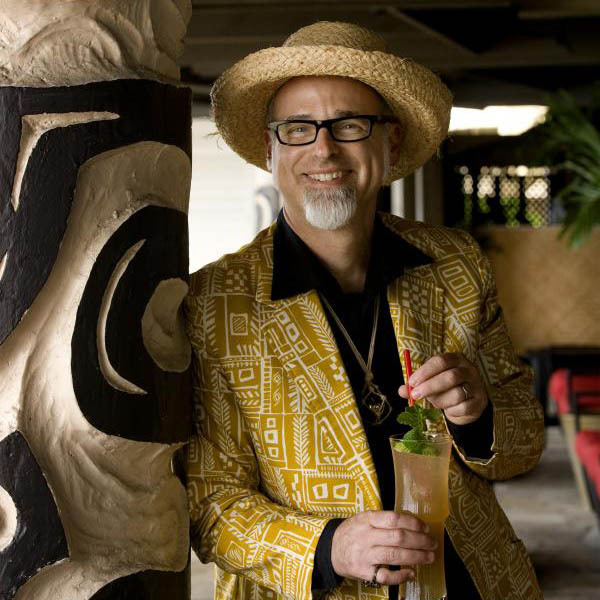 Join Beachbum Berry on a booze-fueled tour of wartime South Pacific and its Tiki legacy. Drop your socks and grab your mugs, this is a tour of duty you don’t wanna miss!